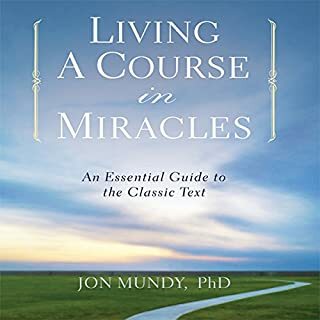 This edition of A Course in Miracles is referred to as the "Original Edition" and is the course as it was completed in 1972; this was before there were significant edits in 1975. 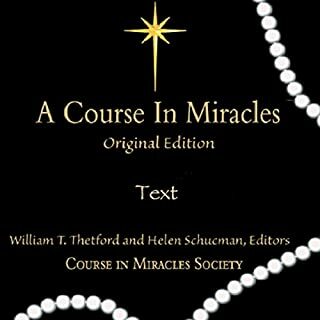 This edition was discovered in 1999 and was first published by Course in Miracles Society in 2006. The volumes that you will be listening to here are the Workbook and Manual for Teachers, which are the second and third volumes of the three-volume set: Text, Workbook, and Manual for Teachers. (The Manual for Teachers begins with Chapter 387. 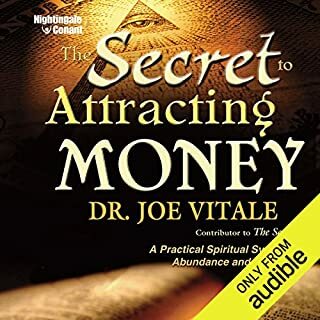 Please refer to the PDF cross-reference that is available for download in your Audible Library.) These volumes were scribed by Helen Schucman, with the help of William Thetford, as she listened to an inner voice that identified itself as Jesus. The narrator, Martin Weber (maz), is a longtime friend and member of CIMS, a musician, and, of course, a student of A Course in Miracles. Maz sits with the material in meditation before he begins his recording and then adds music that he has composed for a perfect accompaniment. Live breath listen.. Never have any other words brought do much peace.. A must for me, like water and air! 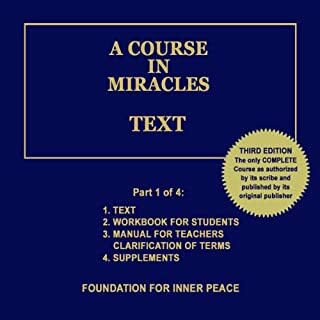 Did you know that the book ‘A Course of Miracles’ is bought by thousands of people and yet is hardly ever read? 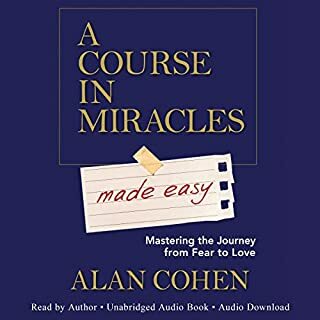 And it wasn’t until I finally came across this audiobook that I began my ‘A Course in Miracles’ journey. I listened to the lessons of the workbook almost every single day... when going for an early morning walk, driving to work in my car, preparing meals in the kitchen and before going to bed at night. 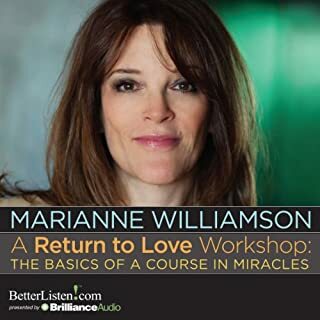 Having ‘A Course in Miracles’ in the format of an audiobook has turned out to be a blessing. It has made it easy for me to contemplate the lessons, work through the exercises in the workbook, and build a regular meditation practice. And by doing so, this book has changed my life.